Full scale of mobile survey functionality paired up with the benefit of cloud services in one app. It can provide professional building survey functionality on-site and cloud functionality.Manage real teamwork, store and backup unlimited projects, share files between members. Easy-to-use App for supporting on site floor plan survey and reporting of small flats, homes. est choice for craftsmen who want to measure and get calculations on site. 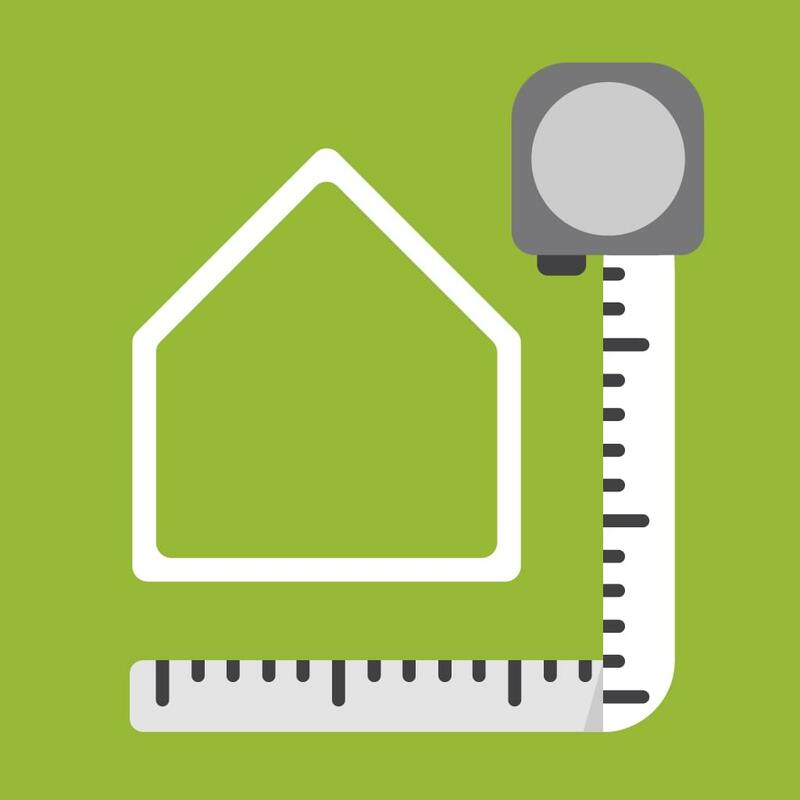 This app was created for surveying normal houses, flats up to 10 rooms/project with fixed wall thickness. OrthoGraph products can be purchased through our international partner network, which is intensively growing to provide OrthoGraph Survey System for more and more professionals all around the world. Please find below your nearest reseller in your country. Try OrthoGraph's full functionality for free! Change the whole way you create floor plans of existing homes and offices. 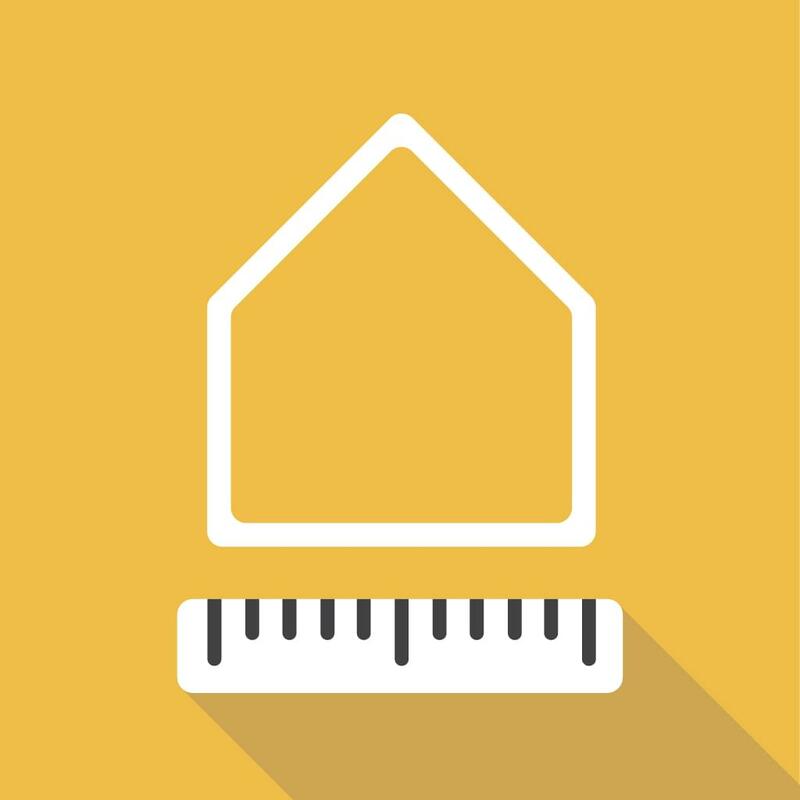 Take the leading professional building survey app for a test drive today! Element properties with camera, GPS etc.